Crufts is the world's largest dog show, a four day annual event organised by the Kennel Club. It is primarily known for being a competitive dog show with awards for the Best of Breed and ultimately Best in Show. 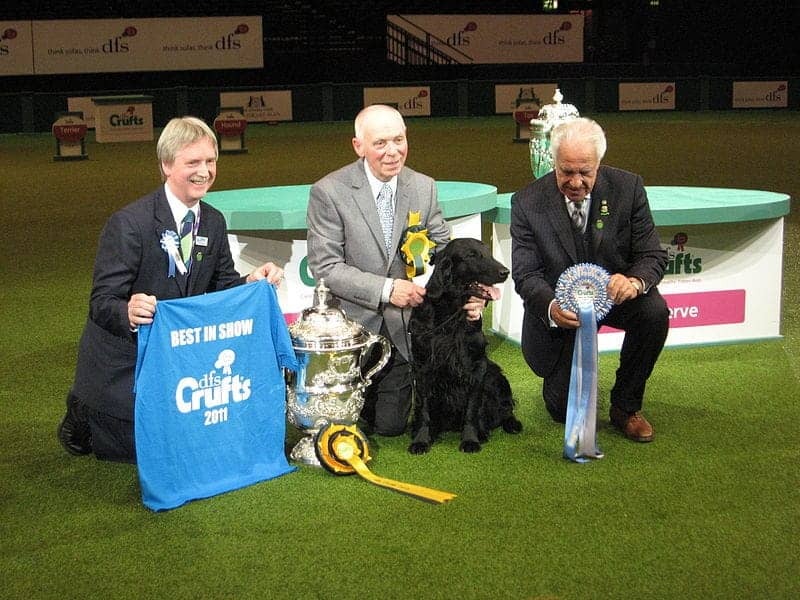 Crufts also celebrates police dogs, gun dogs, hero dogs, rescue dogs, Flyball and Heelwork to Music. The Discover Dogs area provides a chance for would-be owners to research the breeds.